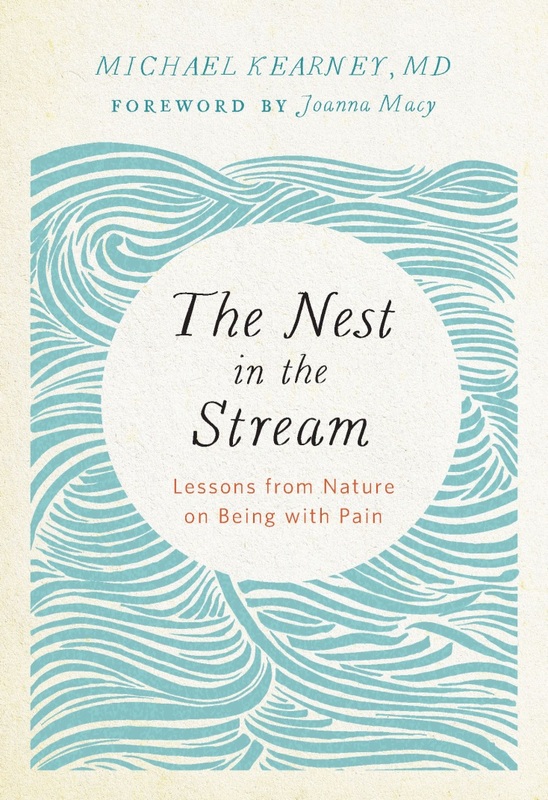 The Nest in the Stream is an encouraging and inspiring book for the times we live in. Kearney, a physician whose day job is alleviating the pain and suffering of others, tells us that how we live with our pain matters, hugely, as it affects our quality of living and our capacity to find healing for ourselves, for others, and for our world. By sharing his personal and professional story, Kearney tells of how he discovered a new way of being with pain through a series of remarkable encounters with other-than-human nature and on the Red Road of Native American Spirituality. He has learned that if we remember our deep interconnectedness with nature, and practice openness to our own pain, we can experience deep connection with ourselves, and others, awaken compassion and enrich our lives with meaning and vitality. This is a book for everyone who longs to be awake, alive and of service in our heart-achingly beautiful world.